Hi there! Here is another shoot from last month, that I wanted to share with you. 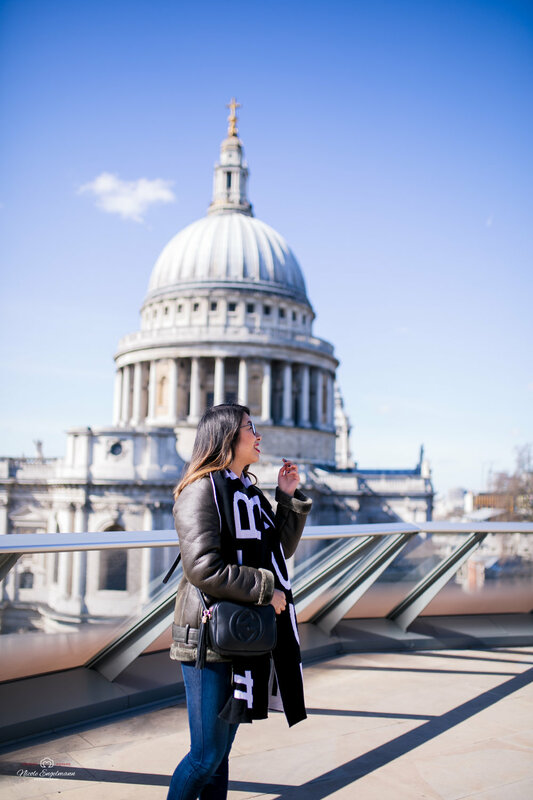 It's part 1 of my session with Linh from In High Fashion Laune during her trip to London at the beginning of April. We spent about 4 hours together, starting with a breakfast at Café Rouge near St. Pauls and a shoot on the roof terrace at the shopping centre opposite the cathedral.